Insurers said hundreds of claims are starting to flood in after the heavy rainstorm and floods which hit the northern parts of the Northern Island over the weekend. IAG, owner of NZI, State Insurance, and AMI, said the floods had so far resulted in more than 500 claims, the value of which has not yet been ascertained; and it is expecting more claims to come. Vero, meanwhile, said it had already received 200 claims, valued at approximately $700,000; and is also expecting the claim number to rise. “This is likely to increase significantly as people begin to lodge claims for damage caused by the storms over the weekend,” Jimmy Higgins, EGM claims at Vero, told New Zealand Herald. 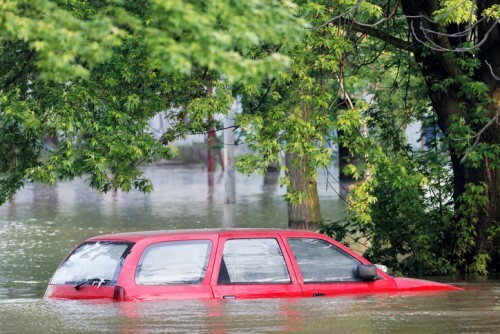 Another insurer, AA Insurance, revealed that it dealt with nearly 160 flood-related claims over the weekend, most of which were from customers living in low-lying areas. 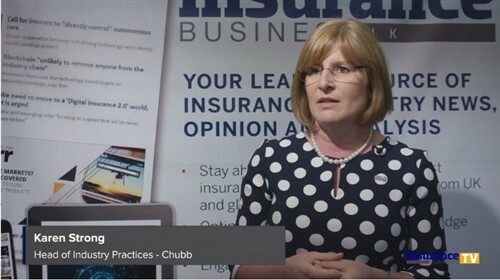 Most claims the insurer received were for flooded houses, as well as for flooded cars, said Amelia Macandrew, customers relations manager at AA Insurance. “Most of our customers have stayed in their homes, and are focusing on the clean up today, which means we won’t know the extent of the damage or the cost until they’re able to make a full assessment - but we expect the number of claims to increase further over the coming days,” Macandrew said.